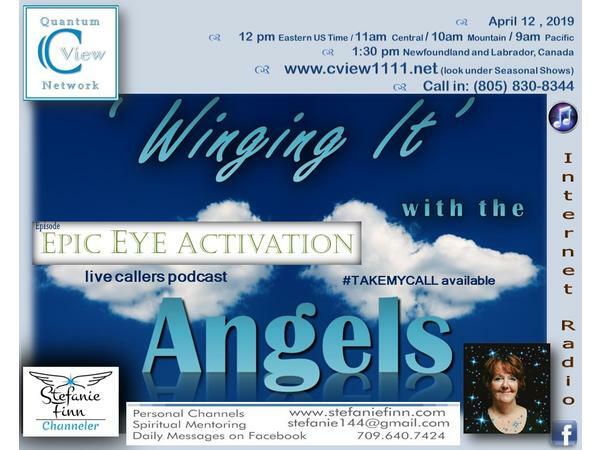 C View presents Winging It With The Angels with host Stefanie Finn. 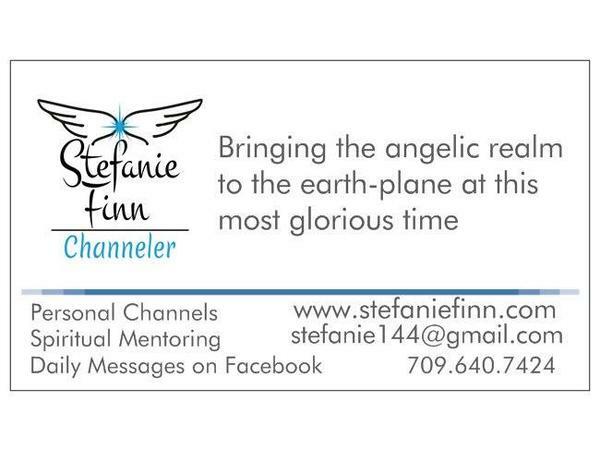 During this episode, experience an Epic Eye Activation channeled by Stefanie Finn from the angels. 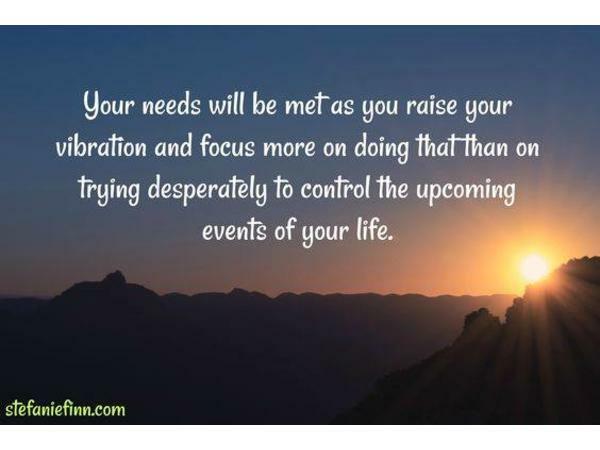 Callers can also ask personal questions to their angels which are channeled live. 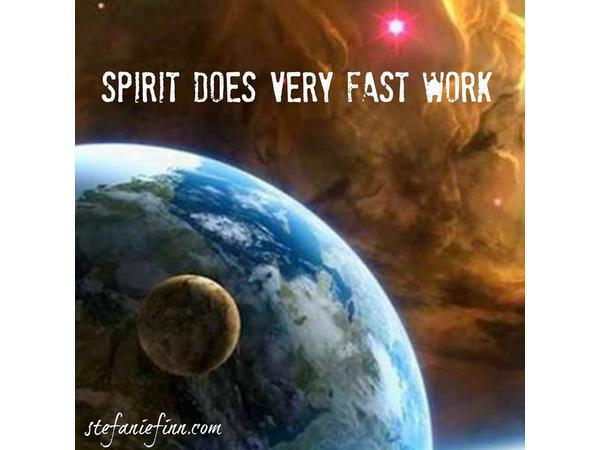 Stefanie is a light-worker bringing the angelic realm to the earth-plane at this most glorious time! On each episode, she will will move from topic to topic, style to style and tone to tone, callers are welcome to get messages and enjoy! 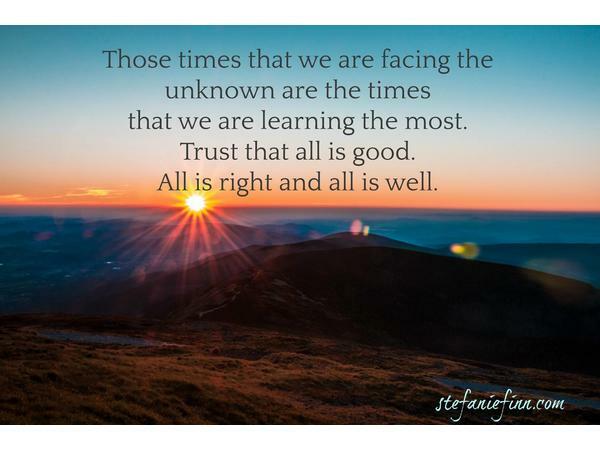 It is important to note that these received messages are not angel-card readings, or predictive psychic readings, but rather an opportunity to receive profound guidance from the archangels from mighty high-up planes. With the brand new light codes pouring into the earth-plane now, there will also be an emergence of brand new healing modalities. 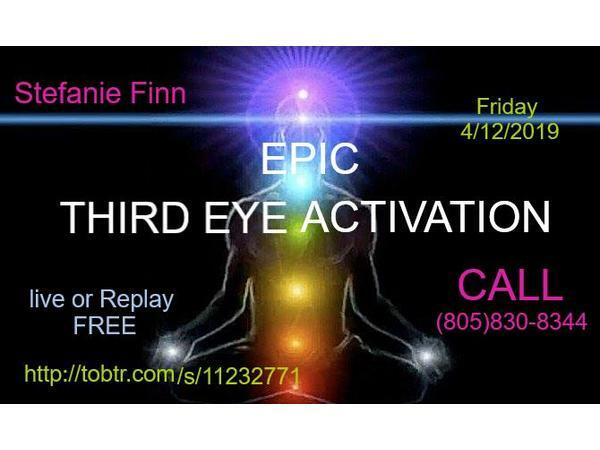 Epic Eye Activation - An epic eye activation is an opportunity to glow from within (Pineal Gland). See yourself as your light body is activated. 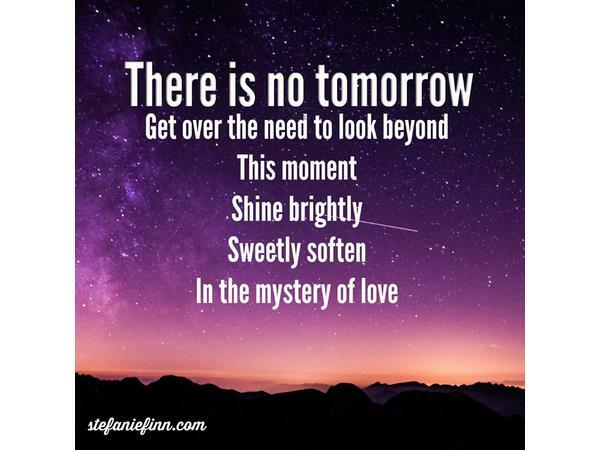 Enter into a state of stillness and let Stefanie Finn foster a gentle journey to awaken an enlightenment peak....Let bliss peak through and show you to yourself.